Every abrasive grain features special strengths with respect to toughness, cutting strength or service life. That’s why MENZER provides specialised abrasive lines for every sanding purpose. For example, ceramic grain and zirconium aluminium oxide are perfect for sanding wood. Fused aluminium oxide and semi-friable aluminium oxide, on the other hand, excel in processing paints, plaster or joint filler. Anyone who sands a lot and on a regular basis knows from experience: reducing sanding dust is one of the greatest challenges during sanding. For this reason, all abrasives from MENZER are available with tried and tested, device-specific hole circles. 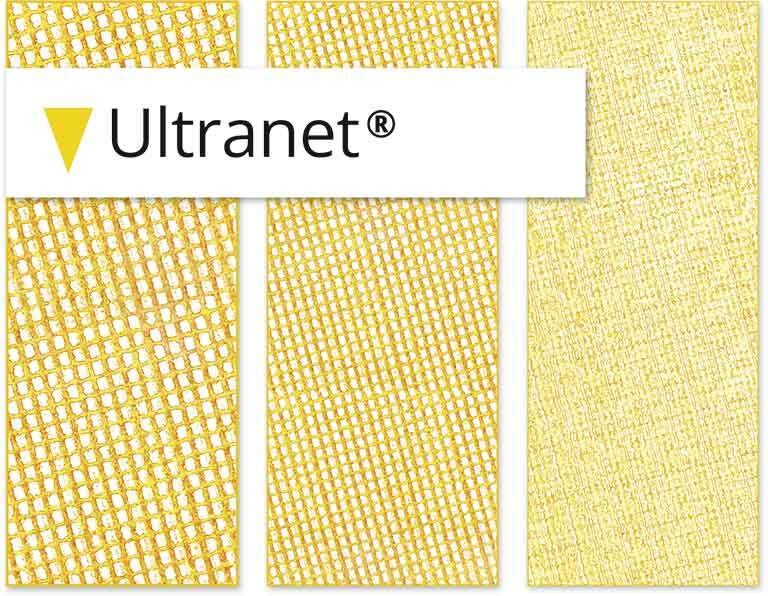 The dust-free high-performance abrasives Ultranet and Ultrapad are the perfect choice for optimized results. 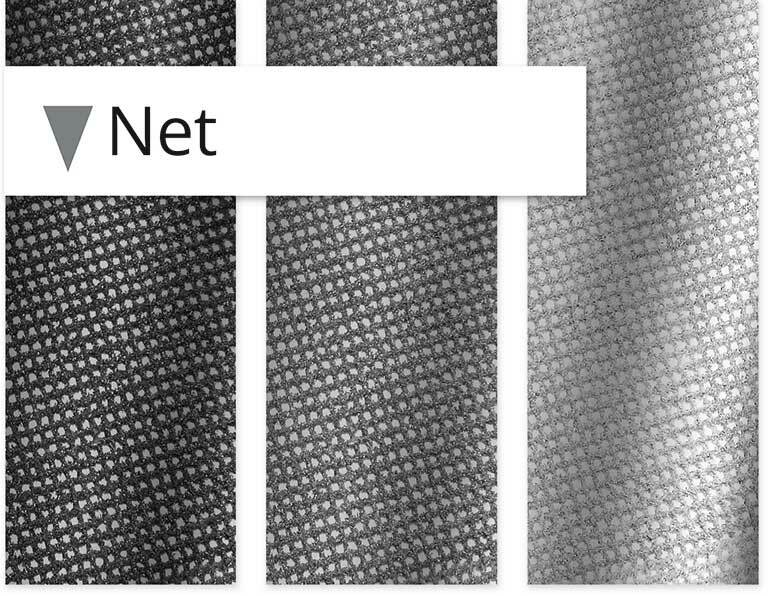 MENZER Ultranet® combines the premium quality material fused aluminium oxide with an extremely open mesh structure. The sharp, extra hard fused aluminium oxide guarantees lasting sanding performance and precise results. The mesh structure allows an above average, full-area removal of sanding dust. 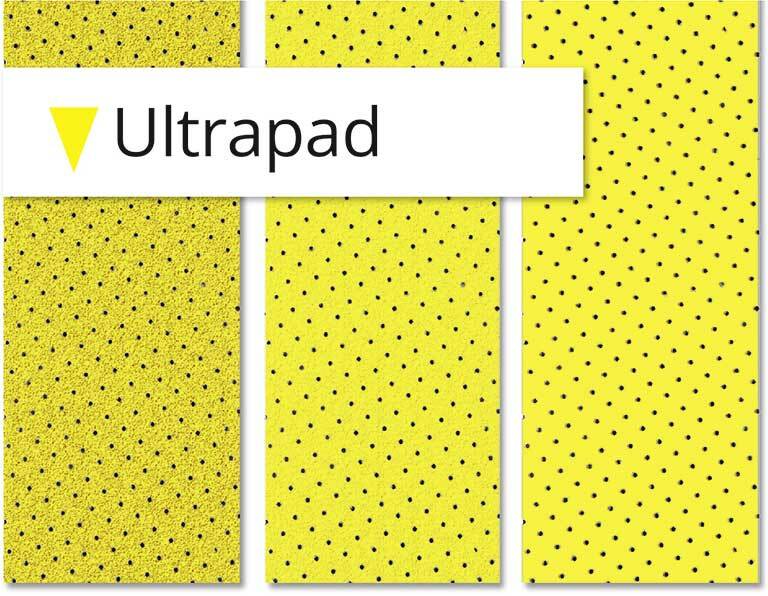 MENZER Ultrapad is perforated across its entire surface and can be used with all hole circle systems. Sanding dust is efficiently removed at the source via the holes and the specialist MENZER 3-in-1 Fleece. The sanding disc will not clog up and its service life is extended considerably. This abrasive was developed specifically for the interior work sector. Premium quality semi-friable aluminium oxide and the additional MENZER CoolTec stearate coating ensure a long service life and above average abrasion rates. The abrasive is anti-static, which reduces dust accumulation and consequently clogging. The abrasive is an excellent choice for the processing of thermoplastic surfaces like plastics, paints and varnishes. The specialist MENZER CoolTec coating prevents the clogging of the abrasive, giving it a particularly long service life. 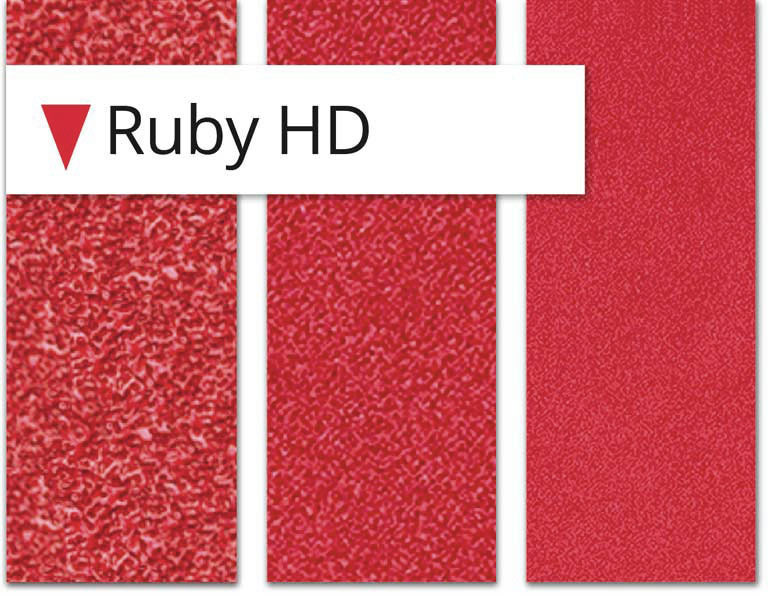 MENZER Ruby HD is made of premium quality ceramic grain. This innovative abrasive grain comes with a unique self-sharpening feature and ensures a consistently high and very aggressive sanding performance. It is therefore the perfect choice for sanding large wood surfaces. 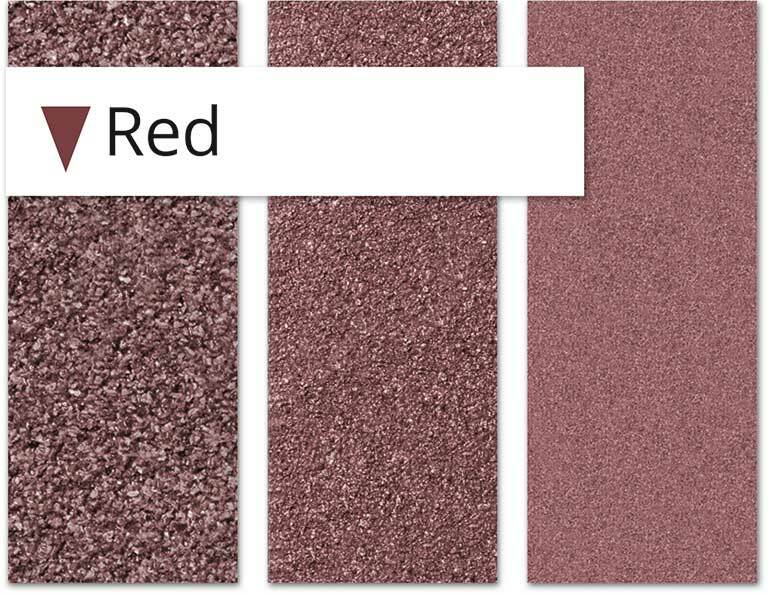 The innovative MENZER Ruby is a ceramic hybrid abrasive. During the manufacturing process, sintered aluminium oxide is combined with aluminium oxide. That is way the abrasives feature not only very high abrasion and self-sharpening properties – they also offer optimal cost effectiveness. MENZER Ruby is perfectly suited for sanding wood and wooden floors. MENZER Blue combines maximised tensile strength and pressure resistance in the hybrid nonwoven material with the aggressive cutting capacity of the zirconium aluminium oxide. The result is an abrasive with an above average abrasion rate and low wear. It is suitable for use on wood and metal. Wood, metal or plastics: the universal aluminium oxide abrasive can handle virtually any material. 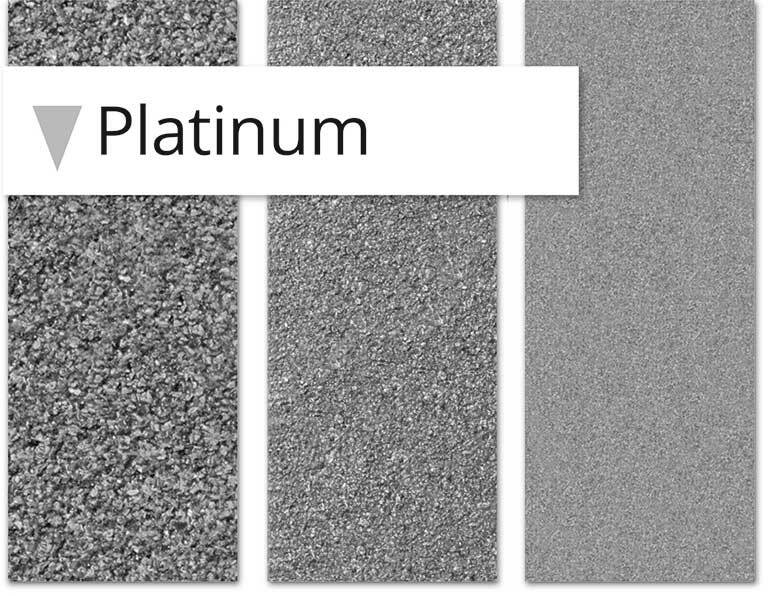 A broad grit size spectrum offers the right grit for any sanding job – from coarse cutting to precision grinding. MENZER Red is available for all device types, sizes and hole circles. 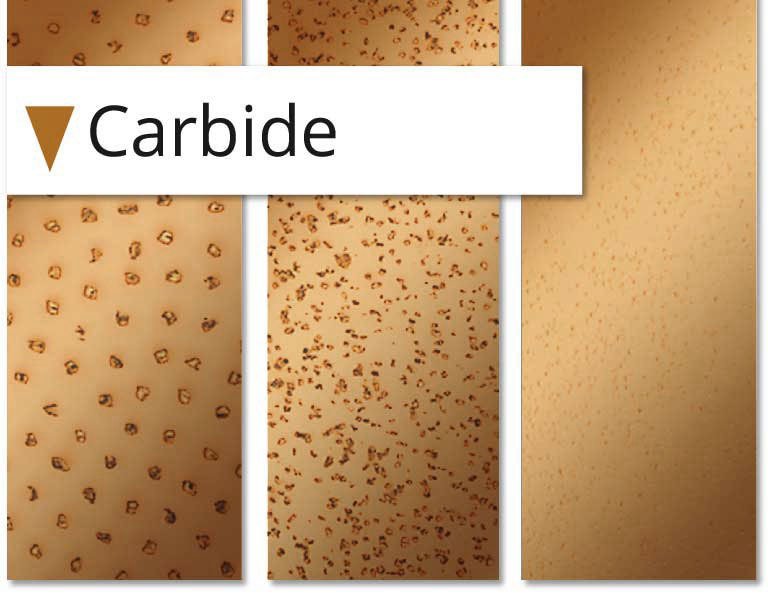 The silicon carbide grit of this abrasive ensures exceptional cutting performance. It is therefore perfectly suited for the sanding of mineral-based substrates like stone, concrete or plaster. The extra coarse grit G16 is used for polystyrene processing. 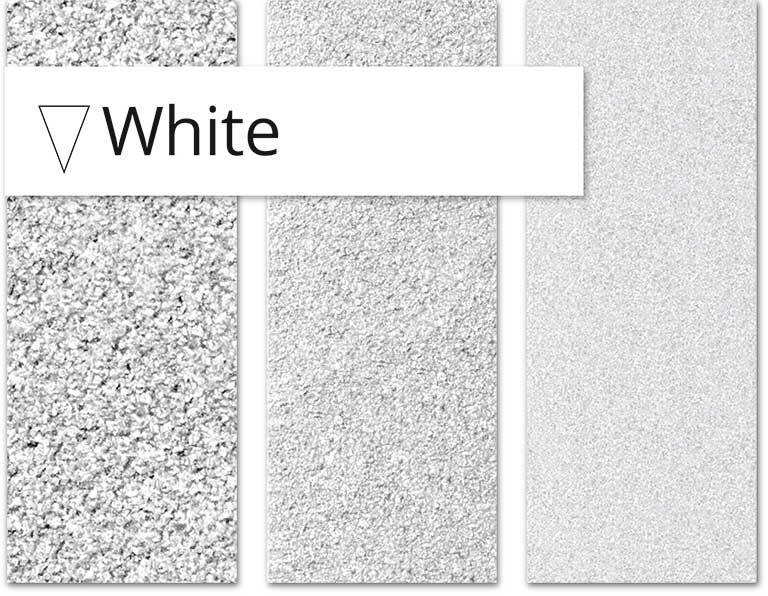 The sanding mesh creates excellent and precise sanding results on a variety of surfaces. Sanding dust is efficiently extracted via the mesh structure and the 3-in-1 base. The service life is extended and the abrasion rate remains high long-term. These hook & loop sanding discs really come into their own on difficult surfaces. The discs are coated with carbide grit and are ideal for the removal of thick paint layers, plaster residue and joint fillers, as well as for the processing of concrete or screed substrates. 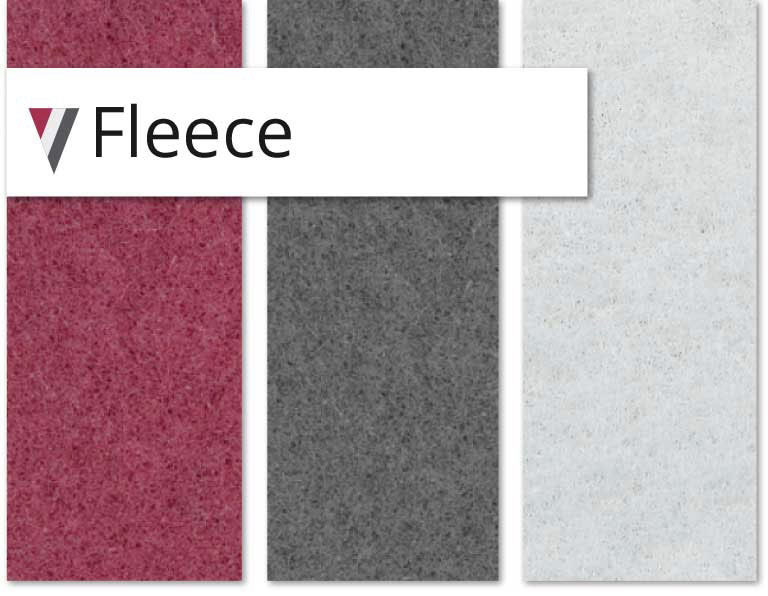 The high-quality fleece made of synthetic fibres with grain interspersion is the perfect choice for precision cutting and intermediate scuffing, lacquering preparation, rust removal, as well as surface matting and polishing. 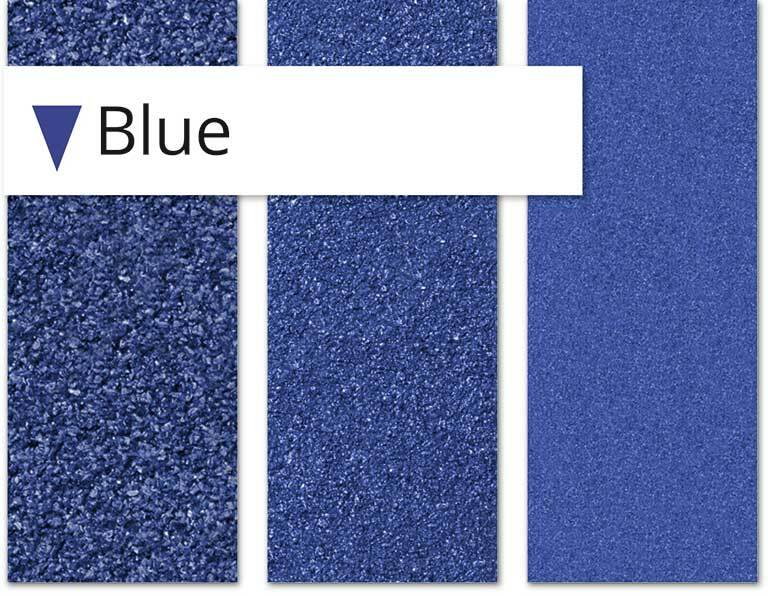 It is available in five grit grades from coarse (approx. C80) to buffing grade.